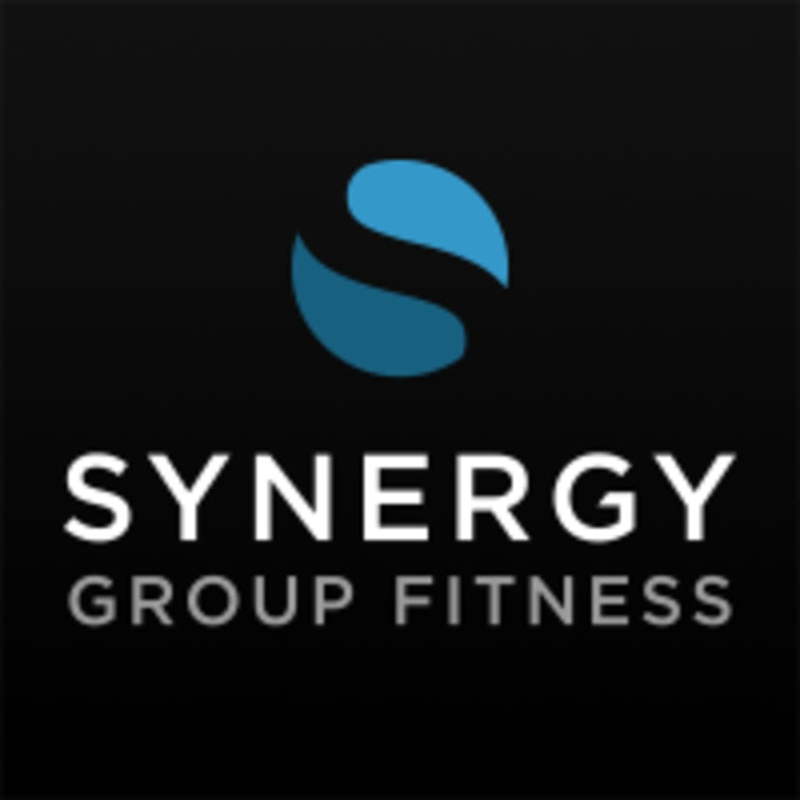 Start taking classes at Synergy Group Fitness and other studios! Synergy is a place where you can experience what personal trainer led, gym-based group fitness feels like. You can expect an environment where you’re welcomed like family, where no-two sessions are ever the same, and where you’re given tailored exercises specific to your needs and nutritional support to match. Have fun lifting weights and flipping tyres with good banter and great results! Synergy Edinburgh is located at 35 West Bowling Green Street in Edinburgh EH6 5NX. The best gym I’ve been to since joining a ClassPass! Bev and Darren are welcoming, knowledgable and show genuine interest in helping you get stronger and fitter. I’ll definitely be back! Worked us hard, modified for those who needed and felt encouraged both as a group and individually. Great class!